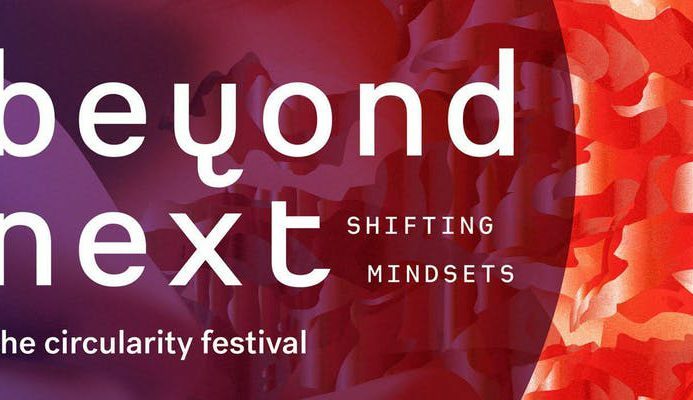 The circularity festival Beyond Next brings together next generation and current industry professionals to tackle global challenges through circular innovation. It is an event all about inspiration and action and takes place on 7-8 February 2019 in Amsterdam. This year on February 8, Future Makers will present the project Emotional Durable Design in Fashion. Designer Simone Post will present her findings on emotional durability in Ivory Coast and the way she incorporates her findings in her design practice with material from Vlisco.